Great Income potential. 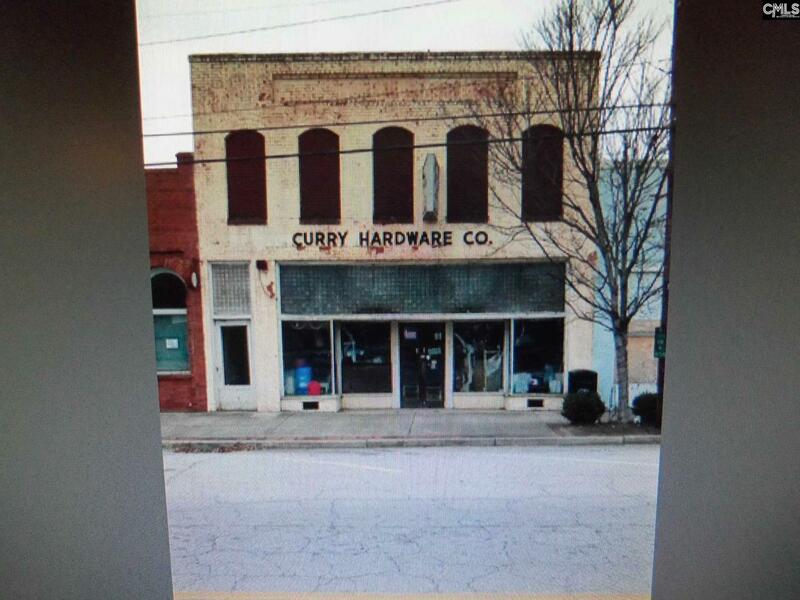 hardware store on Main street Gray Court, SC and a 30x40 warehouse. Listing provided courtesy of Trotter Properties.